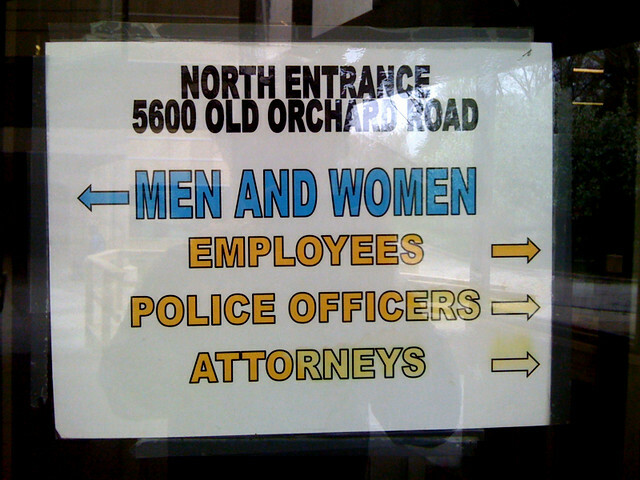 Cook County is a tautogram (all words start with the same letter). View more tautograms! 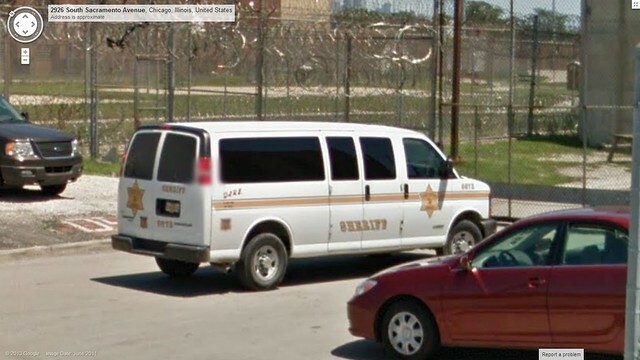 Cook County is a county in the United States state of Illinois. As of the 2010 census, the population was 5,194,675. With more than 40 percent of all Illinois residents, it is the most populous county in Illinois and the second-most populous county in the United States after Los Angeles County, California. Its county seat is Chicago, the third-most populous city in the United States. Cook County is a county located in the U.S. state of Minnesota. As of the 2010 census, the population was 5,176, making it the fifth-least populous county in Minnesota. Its county seat is Grand Marais. The Grand Portage Indian Reservation is entirely within the county. Cook County is a county located in the U.S. state of Georgia. As of the 2010 census, the population was 17,212. The county seat is Adel. The constitutional amendment to create the county was proposed July 30, 1918, and ratified November 5, 1918. It is named for former Civil War general Philip Cook of the Confederate States Army. 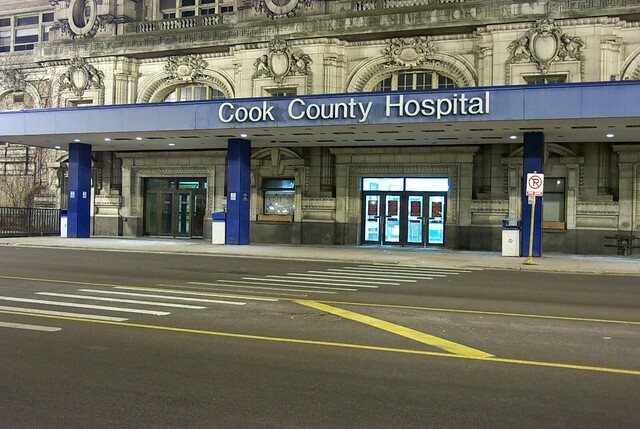 There are other places with in their name, like Cook County Hospital Administration Building. "Cook County" is a 2008-2009 American independent drama film written, directed, and produced by the Houston based filmmaker David Pomes. The film stars Anson Mount, Xander Berkeley, and Ryan Donowho and deals with the effects of the addiction to the drug methamphetamine on a Texas family. 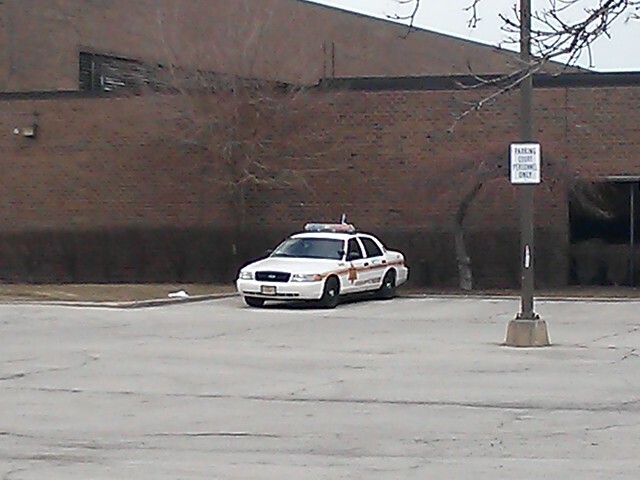 CCSD in front of the Chicago Police Station on Belmont Ave.
See also the pronunciation examples of Cook County! 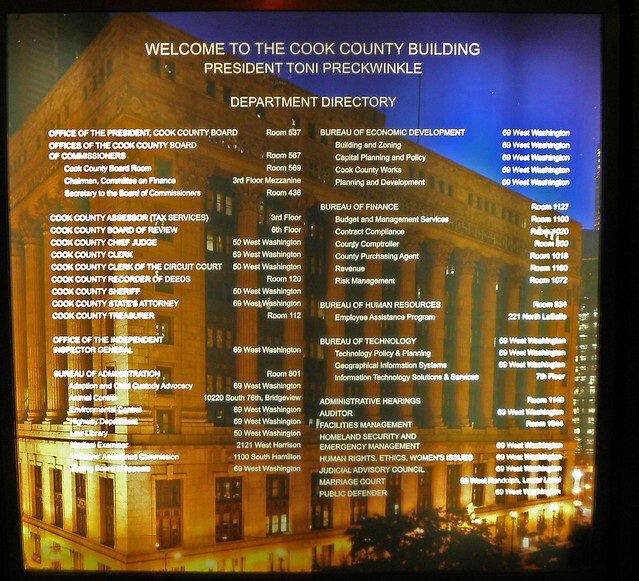 Go to the usage examples of Cook County to see it in context!